Galvanised Coil and Sheet is produced by adding zinc to cold rolled steel for additional corrosion resistance. 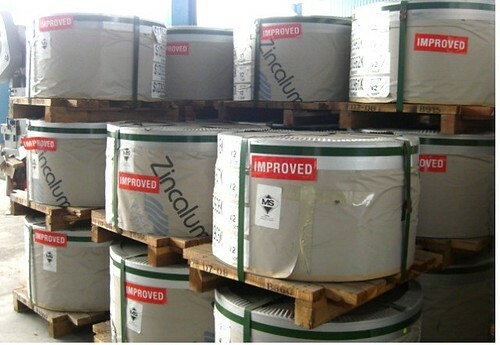 Galvanised products have the virtue of a stabile extra-fine oxidised film which shuts off air contact and thus protects the coated zinc sheets from corrosium. 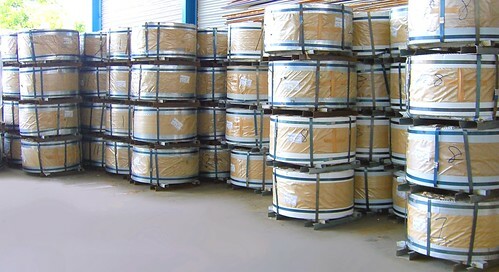 Galvanised Coil and Electro-Galvanised Steel is product that abstracts zinc or zinc-alloyed ion electronic-chemically, which is galvanized to the surface of Steel from electrolytic liquid.